LITE Regal Film Academy course allows you to pursue your interests in film making in a fully integrated programme of study. For the course in filmmaking and screenwriting, you are taught by film professionals and tutors with extensive industry experience. You gain hands-on practical training in all aspects of film production, including camera work, editing, lighting, scriptwriting, and production management. You produce group films (learning how to work as a team) as well as creating a personal short film bringing all the knowledge gained on the course. For the course in film-making and screenwriting, you are taught by film professionals and tutors with extensive industry experience. You gain hands-on practical training in all aspects of film production, including camera work, editing, lighting, script writing, and production management. You produce group films (learning how to work together as a team) as well as creating a personal short film bringing all the knowledge gained on the course in film studies. 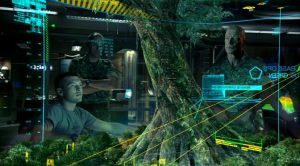 For the 2018 Summer Season Lite Regal has secured a field visit to DNEG and Prime Focus which will show student how VFX and Film making are produced in Award winning Company. 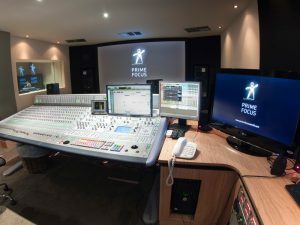 Prime Focus World (PFW) are the world’s largest independent VFX, stereo conversion and animation company serving the Hollywood film industry. They have won an OSCAR for VFX ON ‘INTERSTELLAR’. Students will be given a unique experience and learn the skills they have learned in the classroom and during “practical shoots” and learn how to combine these skills by watching and learning from industry professionals.